Isotopic niches of sympatric Gentoo and Chinstrap Penguins: evidence of competition for Antarctic krill? What colour is penguin guano? Comment on “Marine plastic debris emits a keystone infochemical for olfactory foraging seabirds” by Savocaet al. Quantifying variation in δ 13C and δ 15N isotopes within and between feathers and individuals: Is one sample enough? Seabirds mated for life migrate separately to the same places: behavioural coordination or shared proximate causes? Transatlantic migration by post-breeding puffins: a strategy to exploit a temporarily abundant food resource? Sexual segregation in timing of foraging by imperial shags (Phalacrocorax atriceps): is it always ladies first? How do cephalopods become available to seabirds: can fish gut contents from tuna fishing vessels be a major food source of deep-dwelling cephalopods? Foraging black-browed albatrosses target waters overlaying moraine banks – a consequence of upward benthic-pelagic coupling? Albatrosses following fishing vessels: how badly hooked are they on an easy meal? Bringing home the trash: Do colony-based differences in foraging distribution lead to increased plastic ingestion in Laysan albatrosses? 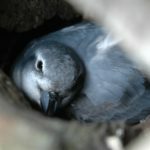 Regulation of incubation shifts near hatching by giant petrels: a timed mechanism, embryonic signalling or food availability? 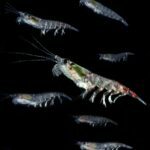 Midnight sinking behaviour in Calanus finmarchicus: a response to satiation or krill predation? 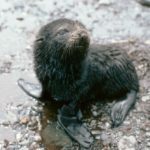 Can marine mammals be used to monitor oceanographic conditions? 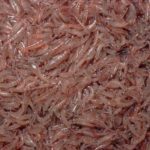 Layers of Antarctic krill, Euphausia superba : are they just long krill swarms? Modeling the breeding cycle of long-lived birds: why do king penguins try to breed late? 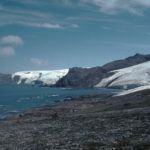 How are the life history strategies of Antarctic terrestrial invertebrates influenced by extreme environmental conditions? Significant differences in weaning mass of southern elephant seals from five sub-Antarctic islands in relation to population declines. A comparison of Antarctic krill Euphausia superba caught by nets and taken by macaroni penguins Eudyptes chrysolophus:evidence for selection? Low summer temperatures: a potential mortality factor for high arctic soil microarthropods? Can cytochalasin B be used as an inhibitor of feeding in grazing experiments on ciliates? 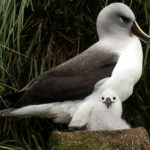 Dead or alive, night or day: how do albatrosses catch squid? 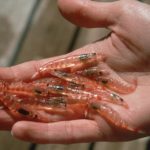 Variation in reproductive status of Antarctic krill swarms; evidence for a size-related sorting mechanism? 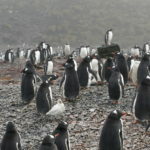 Breeding and moulting fasts in macaroni penguins: Do birds exhaust their fat reserves? Is chick fledging weight a good index of food availability in seabird populations? Growth and survival in macaroni penguin, Eudyptes chrysolophus, A- and B-chicks: do females maximise investment in the large B-egg? 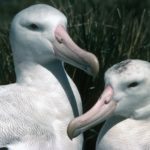 The endocrine basis of deferred sexual maturity in the wandering albatross, Diomedea exulans. 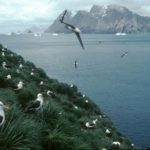 L.
A new study of the movements of sub-Antarctic albatrosses tracked from two remote islands some 5,000 km apart, shows that although the birds from each breeding site take similar routes around the Southern Ocean, they forage in different areas for the majority of the time. 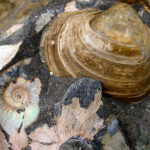 The results are published this month in the Nature journal Scientific Reports.